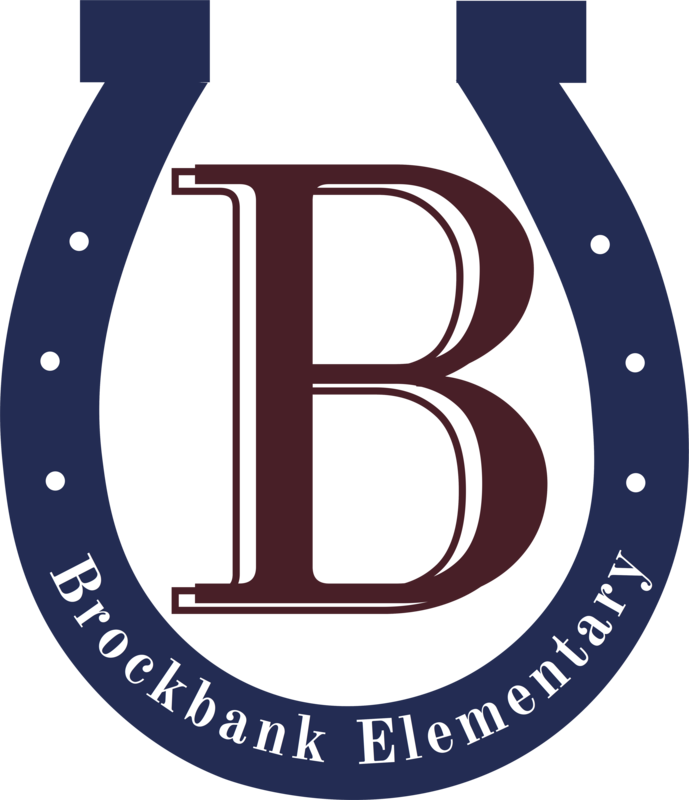 Brockbank Elementary picture day is Tuesday, Sept 11. ALL students will get their picture taken this day, regardless of whether or not you order a packet - we want every student in their class picture. Younger siblings can come between 1:00 and 1:30 to get their picture taken. Please remember neither the photographer or the office will have change. You can order pictures online at mylifetouch.com Brockbank's picture day ID is UM228074Q0 if you choose to order online.